Hey, remember the iPhone 5C? If you say no, I wouldn’t blame you. That device is one piece of forgettable hardware from Apple. Well, even after the disappointing result from the 5C, the company has decided to cut short the production. But that doesn’t mean it is giving up on the C line. Newest rumors out of Future Supplier believes that Apple is, indeed, working on a new iPhone 6C for the next launch in the fall. The source posts a few images of the device’s rear panel, comparing it to the old iPhone 5C, and there are a few notable changes. For one thing, the flash for the camera is now a 2-element LED flash. Speaker grille holes are also changing, with an additional grille-holes for louder speakers. Now, don’t get too excited. The phone overall is largely similar to the iPhone 5C, or too similar. The flash and the speaker changes can be accomplished easily with Photoshop. 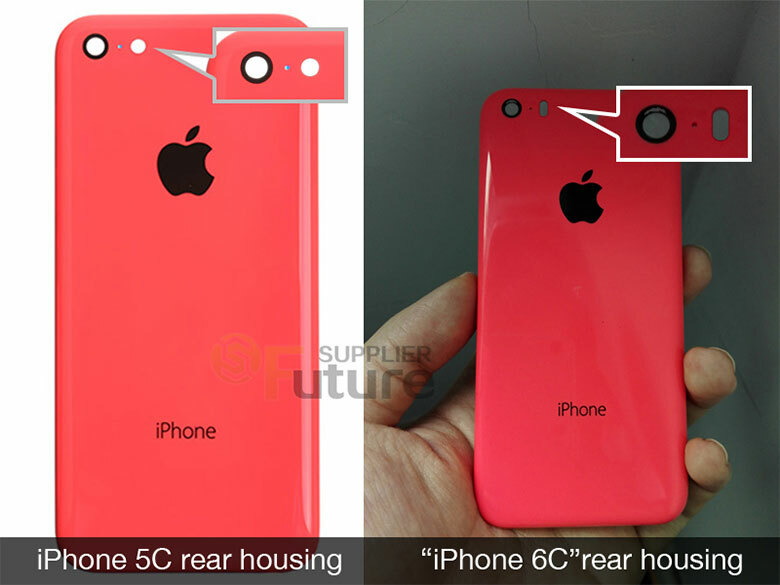 Although it would make a lot sense to base the design on the old 5C, with too many details alike, questioning the photos’ integrity is a reasonable thing to do.